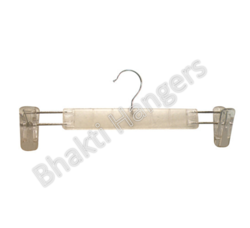 Our company has gained immense experience in the field of presenting Jeans Hanger. We have gained a remarkable position in the market that is involved in an offering Jeans Hanger. 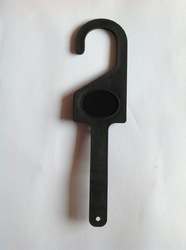 Our company holds vast experience in this domain and is involved in offering Jeans Plastic Hanger. Hangers are designed to withstand the rigors of transit, store life, in-store presentation, and re-use. At the same time they are designed to hang and care for delicate goods.